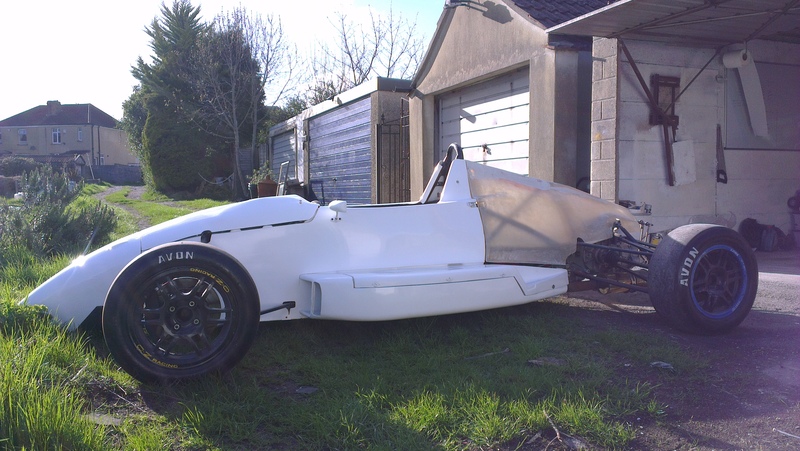 Over the past year, Dreamtec Racing have spent a considerable amount of time working on the Formula Ford restoration in the garage. From previous posts, it was clearly in need of some care and attention in order to bring it back up to scratch. Initially what was thought would be a relatively simple restoration turned out to be a ‘one step forward, two steps back’ project. Full front end stripped back (Front end and electrics all removed). All new wiring loom constructed and routed. Rain light mounted and wired in. 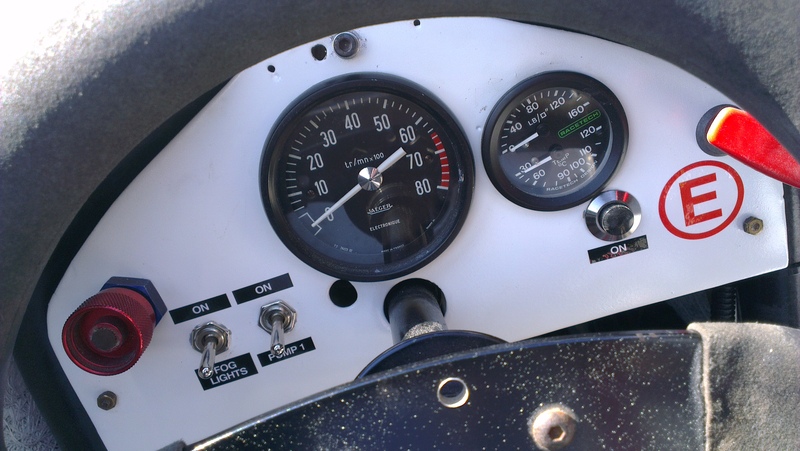 Complete re-refurbishment of driver controls/interface. Re-finished dashboard and switches. 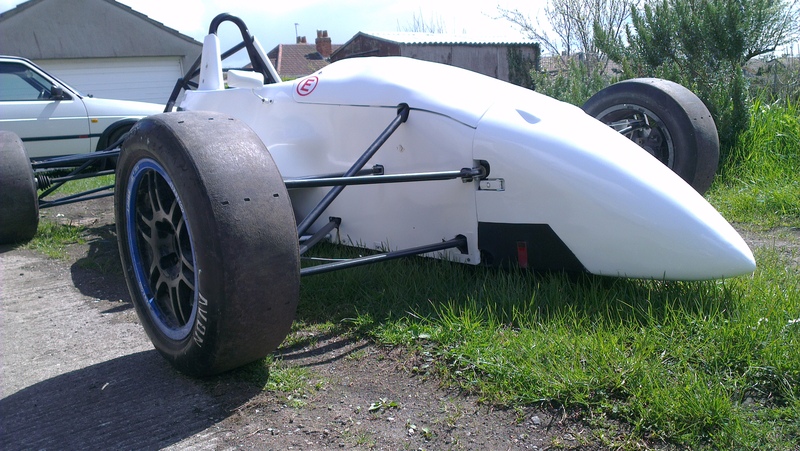 Complete overhaul of the bodywork. This included repairs, painting and finishing. Re-molded and altered engine cover and nose cone. Due to University demands and other projects the whole process was not documented and uploaded in the detail desired. 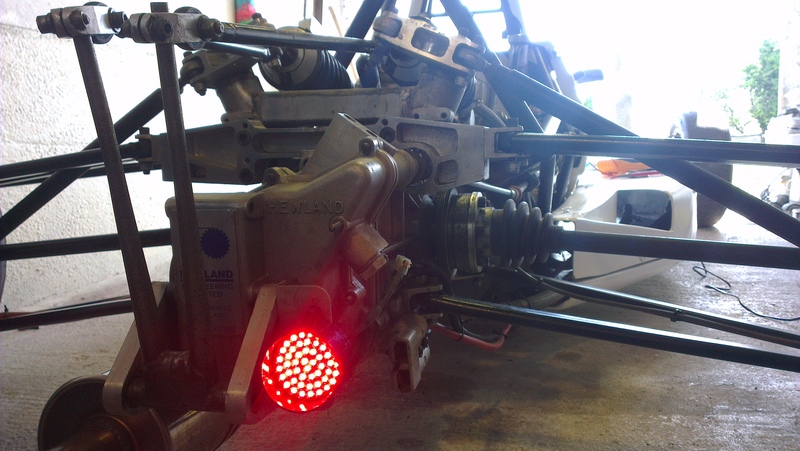 The photos below are from the day it was collected ready for the new engine fitment. 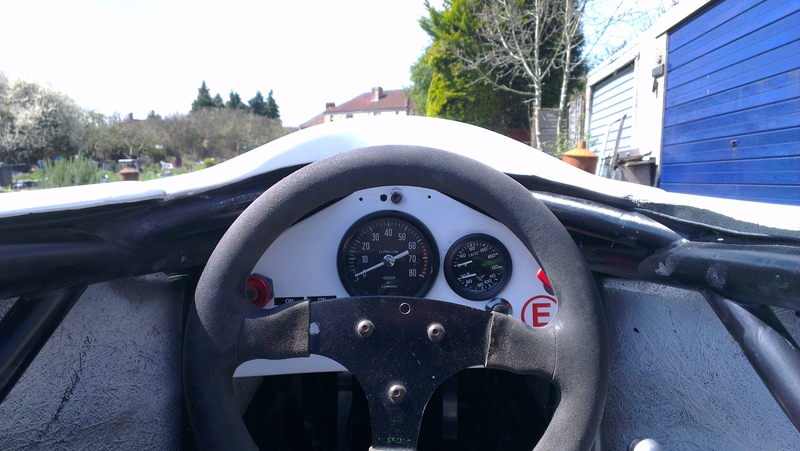 In the near future I would like to shared more up-to-date news on the Formula Ford following some testing of the new engine and fine tuning. 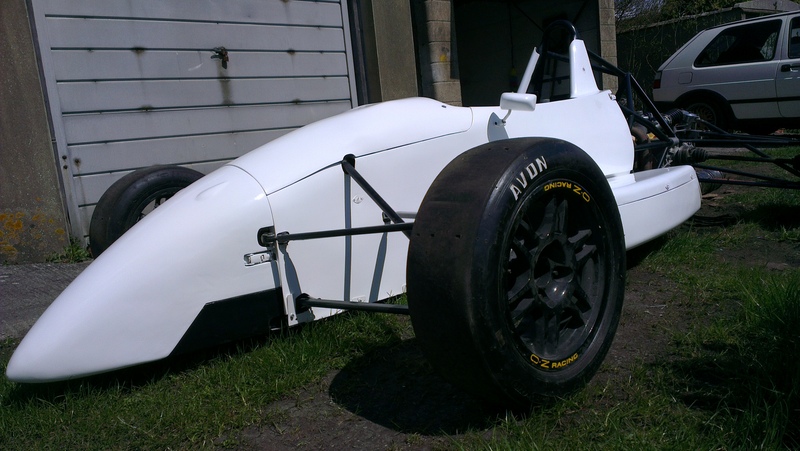 Including pictures of the final bodywork all in the same colour!